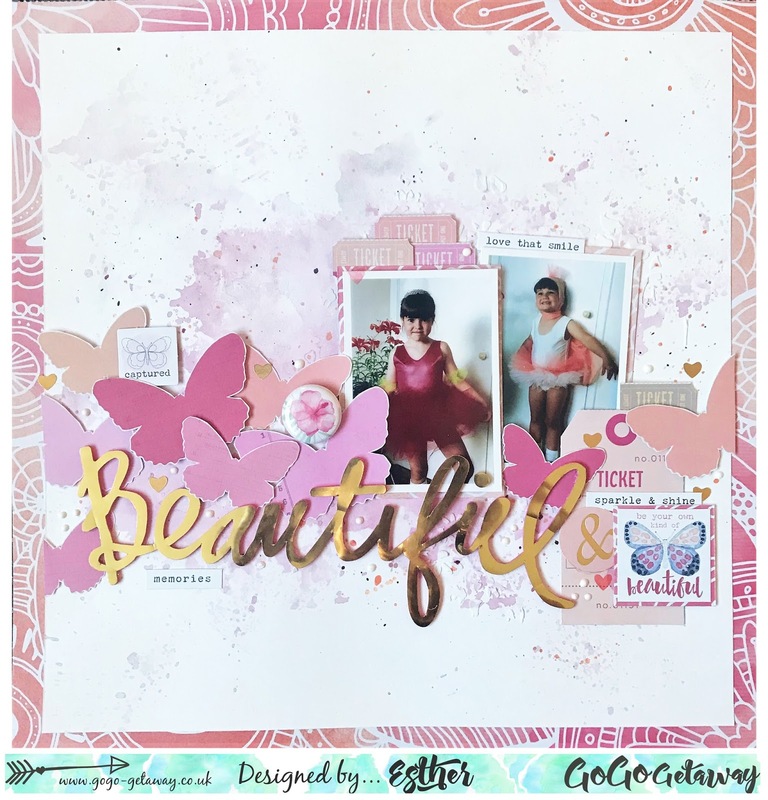 I was supposed to be getting on with DT layouts today but I had an idea inspired by a challenge over at Scrap The Girls and created this page all about me. 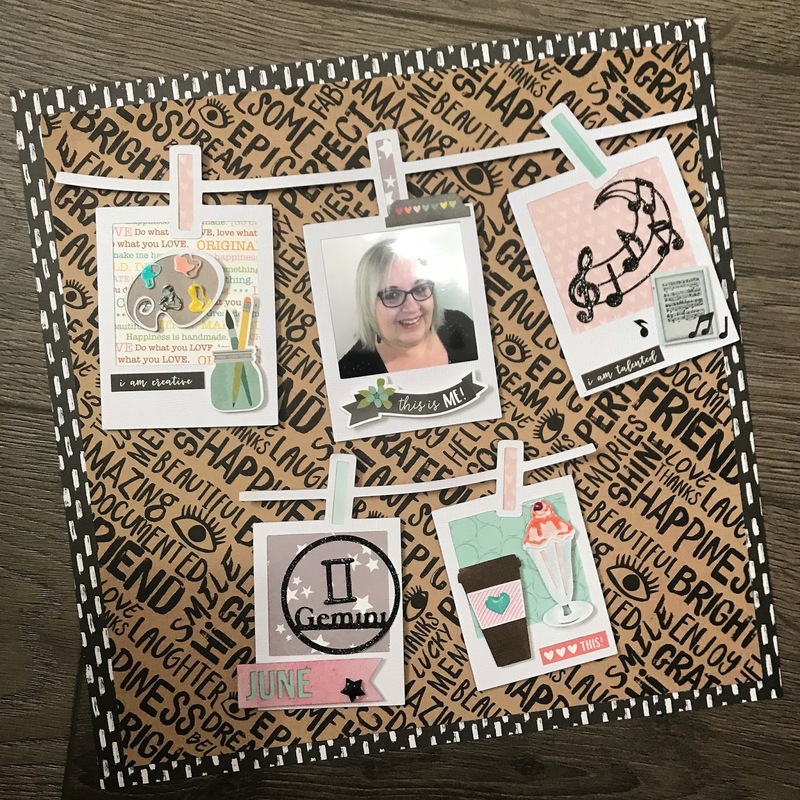 I never do pages about myself and this one is pretty straight forward, a collection of things I love and things I love to do. I started with a Cut File which I have adapted slightly from the original, backed each 'Polaroid' with patterned paper, filled one with a selfie, one with my star sign and the others with things that I love. 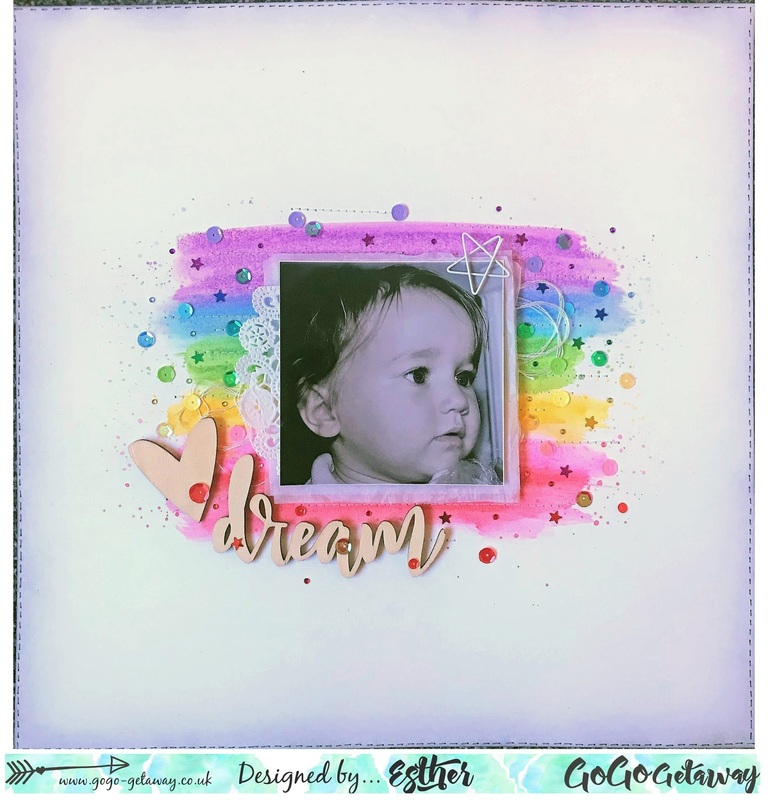 The images are all cut on my silhouette too and I have heat embossed the Gemini symbol and music swirl with glitter embossing powder, coloured the paint palette, coffee and ice cream with distress inks and added Nuvo drops. 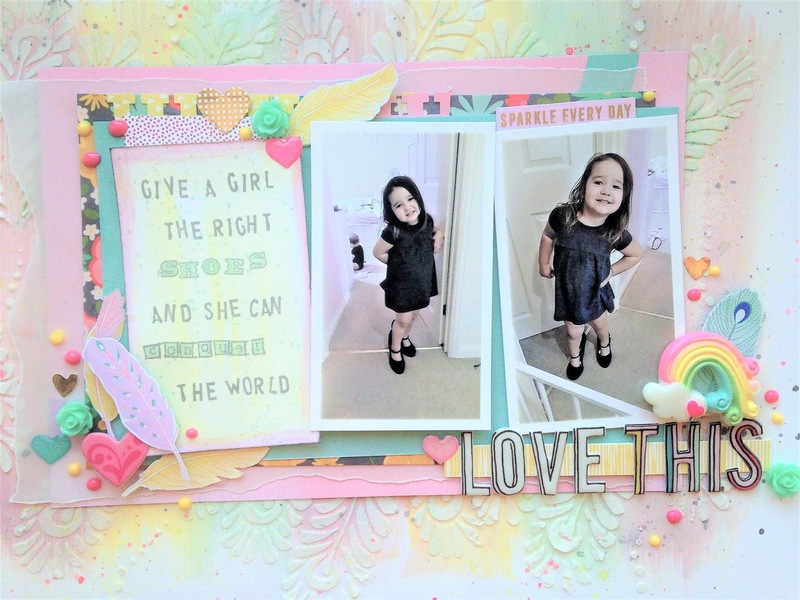 Inspired by Lorraine's colours - the bright, gorgeous colours chosen by Lorraine were just perfect for a Gelatos rainbow background behind my black and white photo. Inspired by Niki's scraplift - I added fussy cut butterflies over a mixed media background for these cute photos of my nieces (now grown up and mummy's themselves!!) in their ballet costumes ready for a performance ! 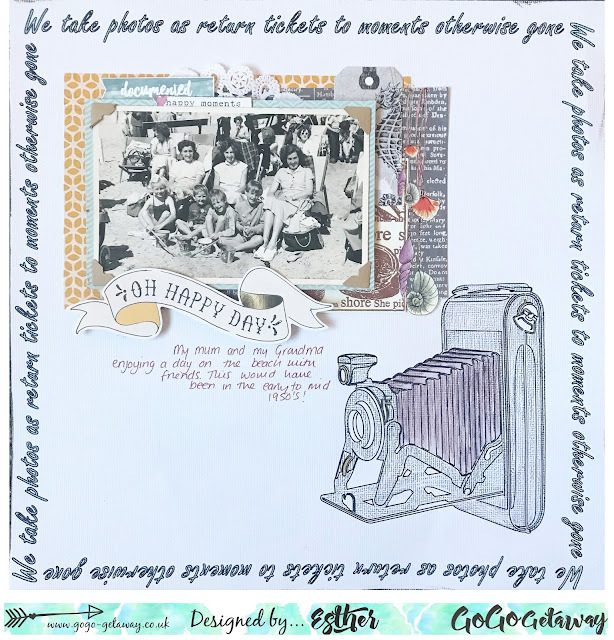 Inspired by Nancy's quote - I used my new sketch pens to write the quote around the edge and draw the camera, which I then coloured by hand - I love vintage photos and thought Nancy's quote was perfect for this of my mum and Grandma and their friends. 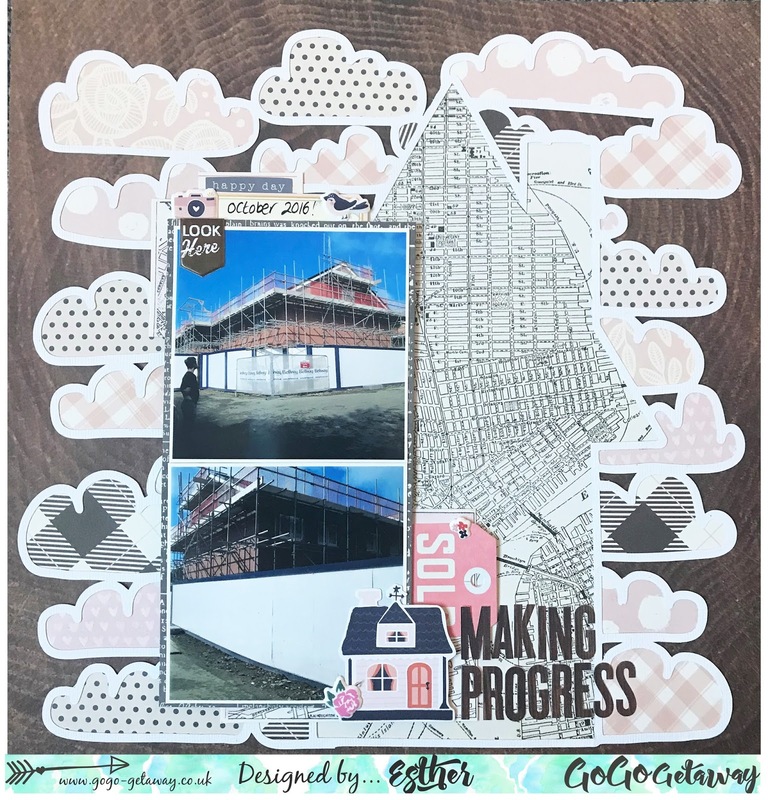 Inspired by Lisa's Shape (House) - I back filled a cut file before layering onto some background paper and adding embellishments to the photos we took of our house being built! 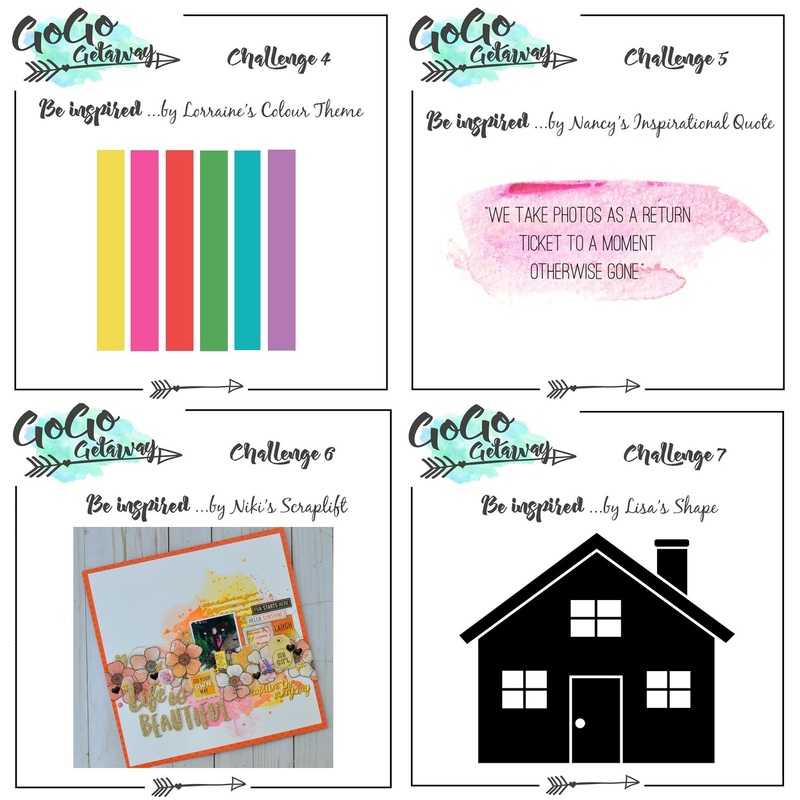 Here are the Be Inspired by challenges I used - the rest of the team also set some great inspiration, keep an eye on the GoGo Getaway blog this month to see their layouts. 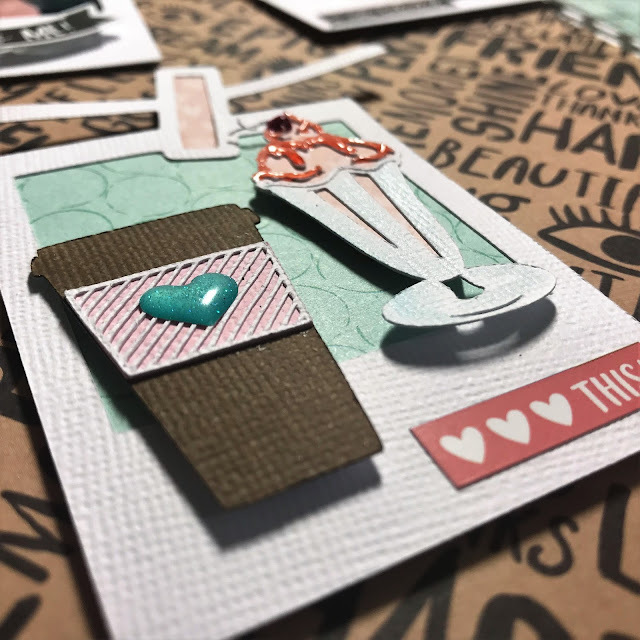 I've had lots of DT work going on recently but found time today to create for a couple of challenges. 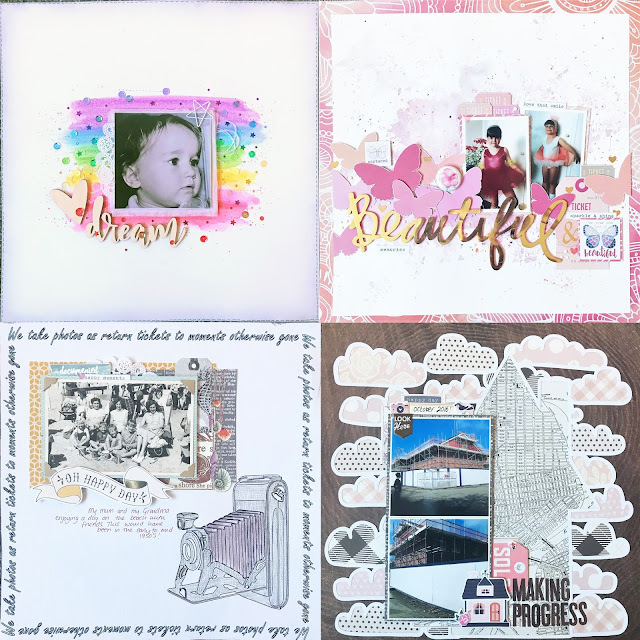 I love using sketches and challenge inspiration, especially when I've been busy and ideas aren't flowing on their own, and as time is short I like to combine challenges to get the most out of the time I have to spend creating. 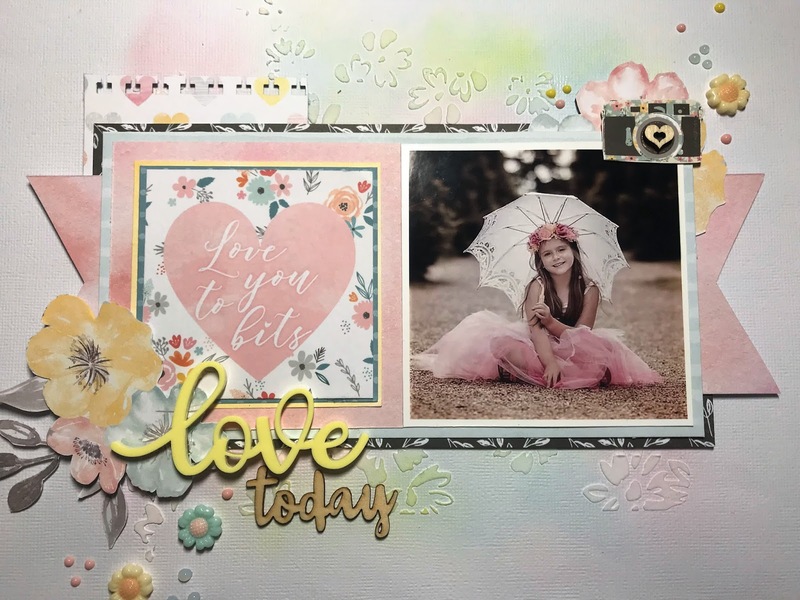 I've also decided I need to stop hording and to just use stuff so today I broke into the gorgeous new More Than Words collection from Cocoa Vanilla. I've used the March 15th sketch from Stuck?! and blended distress inks over background of stencilled texture paste. I've been quite literal with my interpretation of the sketch. 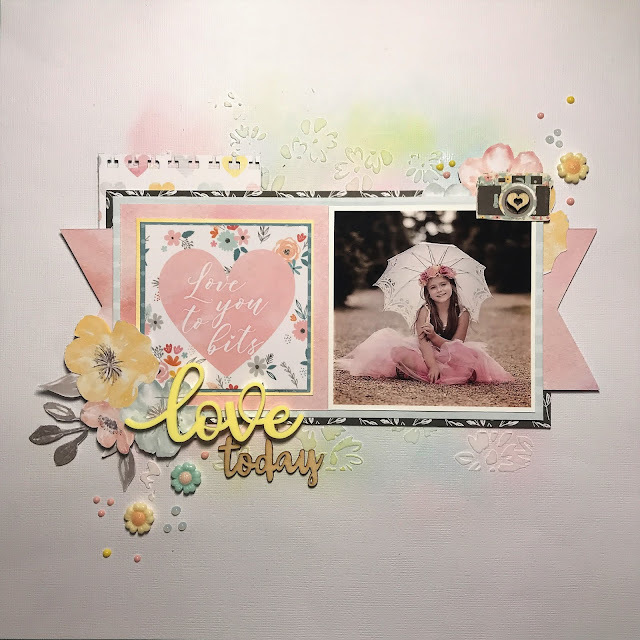 Now I love aqua and pink together but am not a big fan of yellow so this was a tough one for me but luckily the More Than Words collection includes some beautiful yellow flowers which I fussy cut. 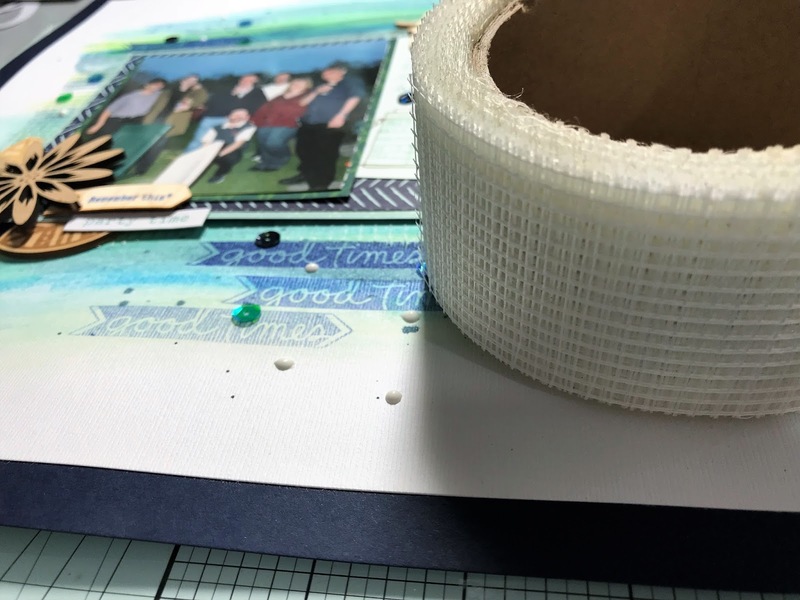 I also used yellow and aqua paper in my layering and there are hearts in both colours on the tab top piece. I wrote the recipe down wrong and just had two types of letters on my list so am hoping my bramble fox perspective and wood veneer words count. 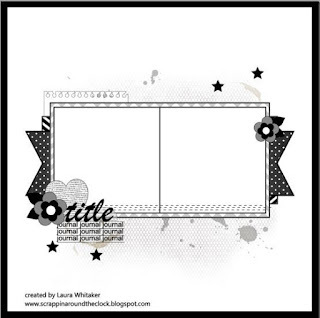 The cute camera is fussy cut from Simple Stories 'I Am' paper. I love vintage and this gorgeous photo of my great Nephew was perfect for a vintage layout using Carta Bella - Old World Travel range. 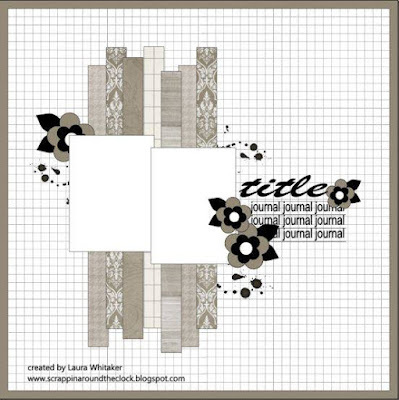 I started with a cut file which I stitched and backed before smooshing some ink. . It's been a while since I posted, been a hectic couple of months, but I'm sharing a layout today inspired by a few current challenges. I'm currently working on old photos - this one from a birthday BBQ back in 2003! 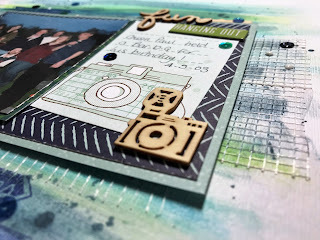 and then the Hey Little Magpie FB challenge for February - use something weird. My 'weird' is dry wall tape - sold in DIY stores it creates great texture on a page especially when colour is added over the top, on my page I used Gelatos and Shimmerz Creameez in Witches Blue to create the background. 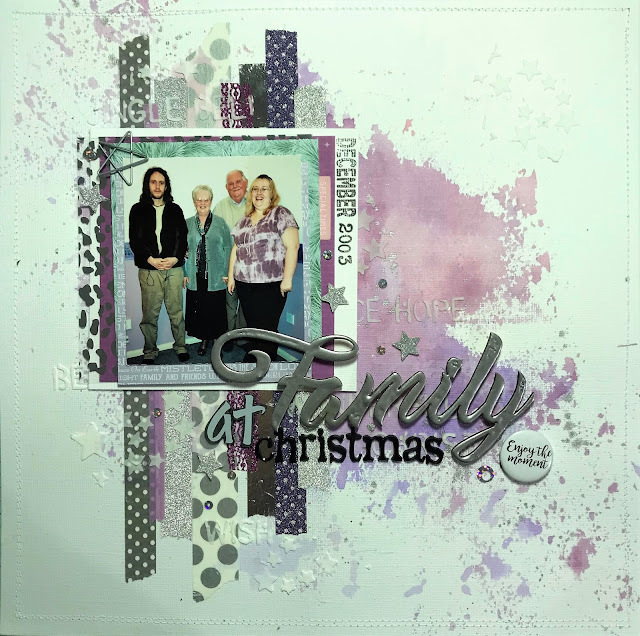 Well - I have some years worth of Christmas photographs to catch up scrapbooking so I took a break from December daily today and used a couple of challenges for inspiration to create a layout using a photo of my family at Christmas in 2003. First of all I grabbed the five items listed in the online Scrappy Advent over on the For the Love of pretty Paper Facebook group. 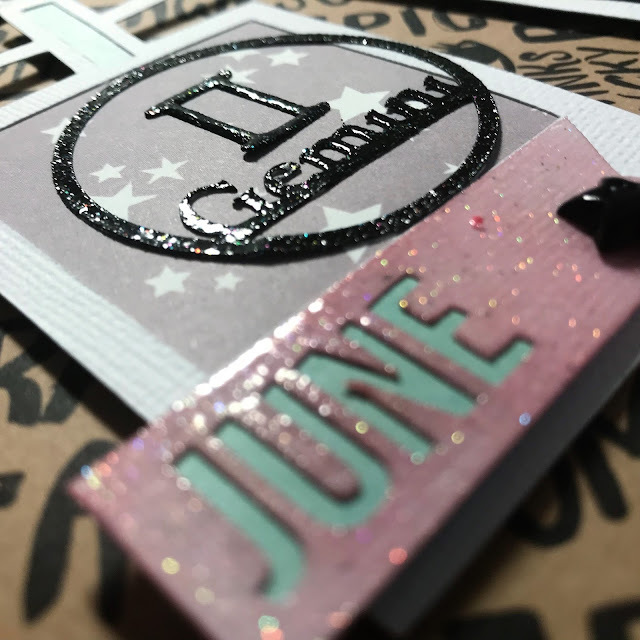 These were - Flair, Ink Spray, 6x6 paper pad, Glitter Washi, Black Thickers, and the technique is stitching. 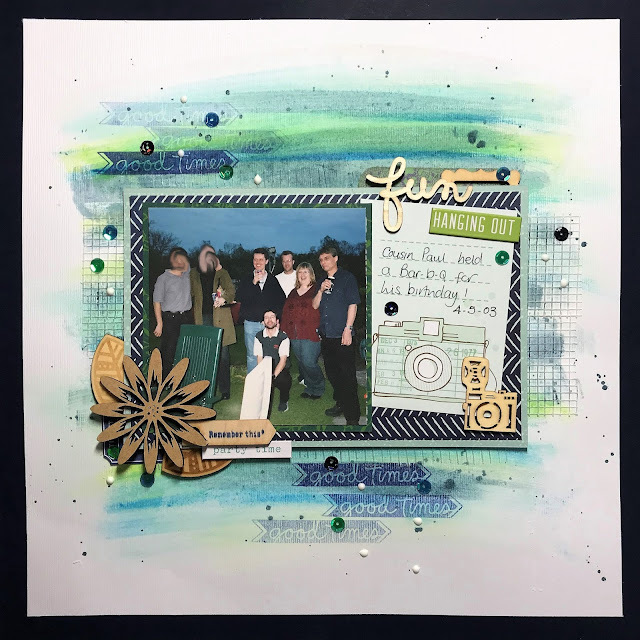 I've used the 6x6 paper pad to cut down pieces for my layering and used the ink sprays with some plastic packaging to smoosh over the background. I then and added some more items from the tic tac toe challenge at Lasting Memories choosing the right column - Glitter/sequins, stars, wood veneer. The wood veneer didn't look right in it's natural state but I really wanted to sue the word so I embossed with silver embossing powder to alter it. I also took the sketch from Stuck?! 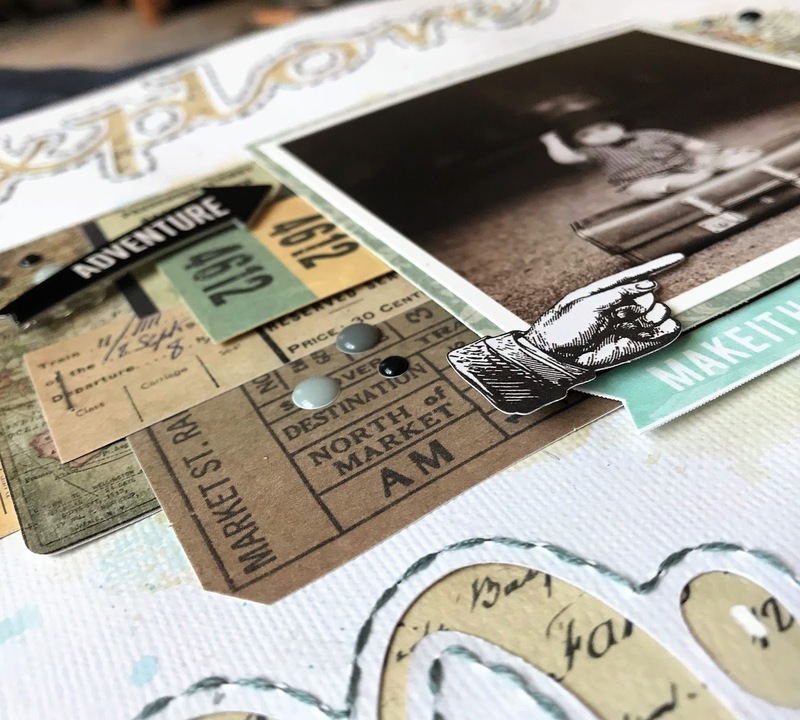 After smooshing the background I layed down strips of washi tape before applying texture paste through a word and then a star stencil. 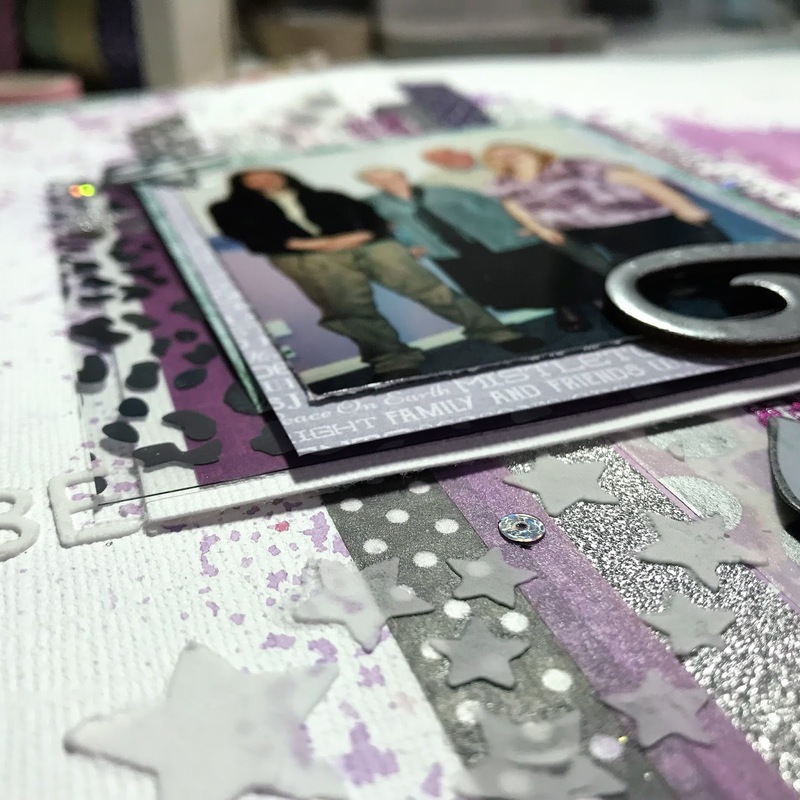 Over this I layered my papers and photo, added my title and some pretty sequins and stars to finish off. 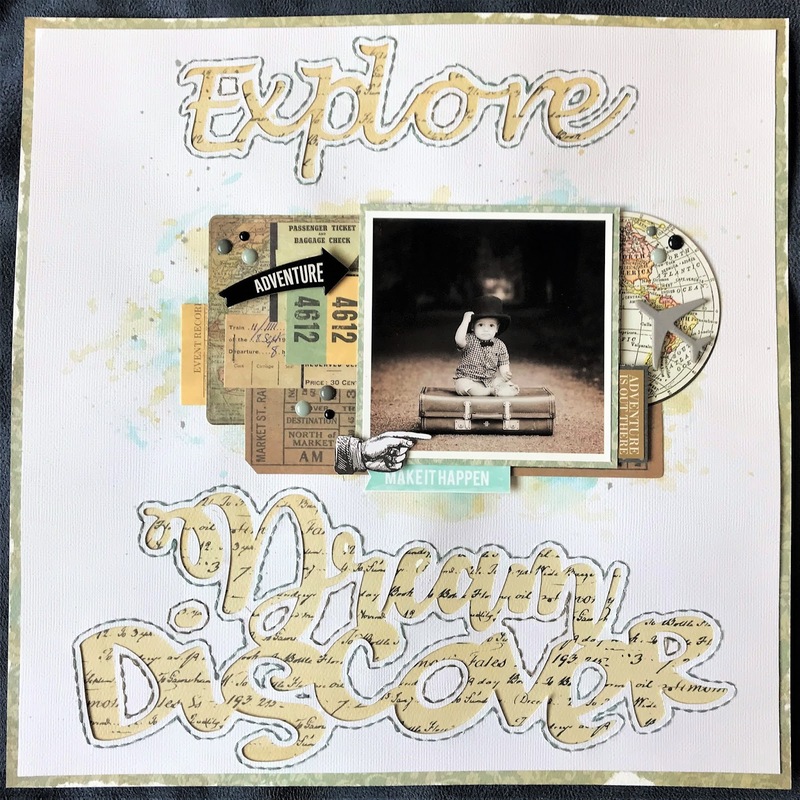 I had an amazing time at the GoGo Getaway event recently and taught two classes - this weekend however I took some time away from DT jobs and created a layout for a couple of current challenges and just for me. I have a love/hate relationship with social media and the sharing of photos - I worry about children being plastered all over the internet but I do love it when my nieces share photos of their children so I can 'borrrow' and scrap them. On this layout my great Niece is strutting her stuff in mummy's shoes. And then I followed the sketch at 'Stuck?! 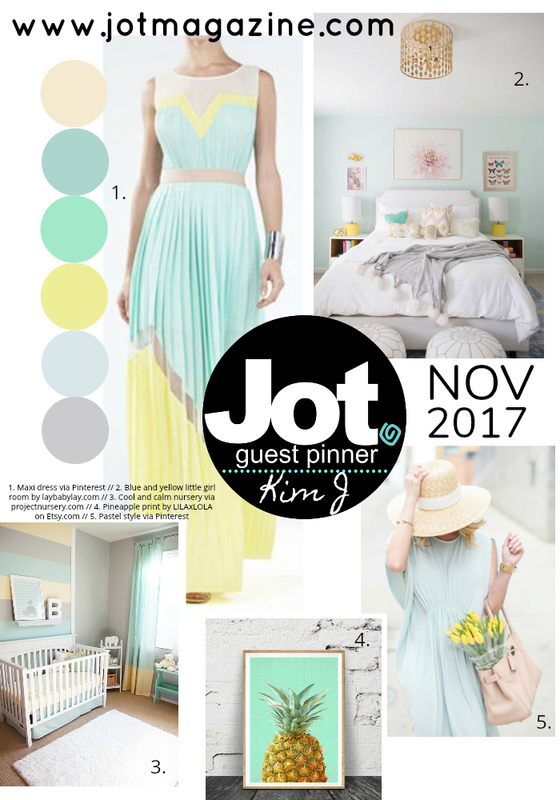 and finally I loved the pretty colours on the mood board at JOT and thought they would work perfectly with my photos. 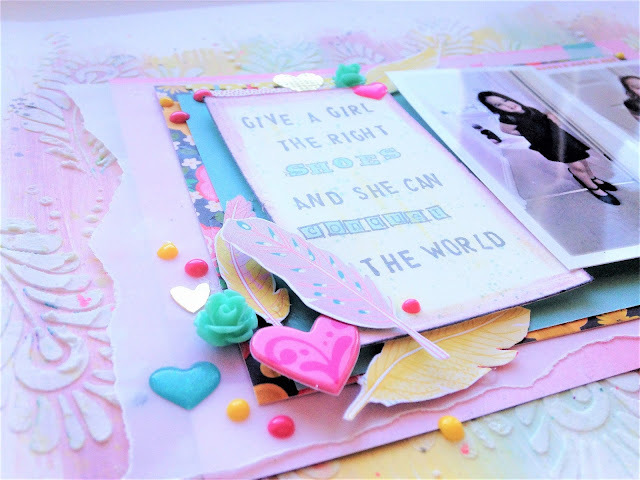 I used pastel Gelatos to add washes of colour in Yellow, Pink and Aqua. After adding texture paste through a stencil onto top of the Gelatos, I layered up my photos and added fussy cut feathers from Shimelle's little by little paper, embellishments and Nuvo drops.